After seizing swathes of land in Iraq and Syria, the Al-Qaeda-inspired Islamic State of Iraq and Syria is expanding its presence on social media, using sophisticated techniques to recruit fighters, spread its propaganda and garner financial support. One of these techniques is a Twitter application called “Fajr al-Bashaer,” or “Dawn of Good Tidings” (@Fajr991). The application - flagged by Twitter as “potentially harmful” - requests user data and personal information. 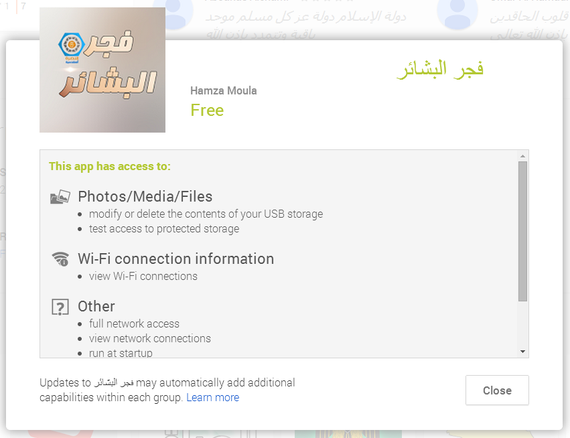 After downloading it, the app sends news and updates on ISIS fighting in Syria and Iraq. A recent report estimates that hundreds of users have subscribed to the application on the internet or their Android smart phones using the Google Play store. The application was first created in April, but became very active only after the jihadist group seized the northern Iraq city of Mosul two weeks ago. 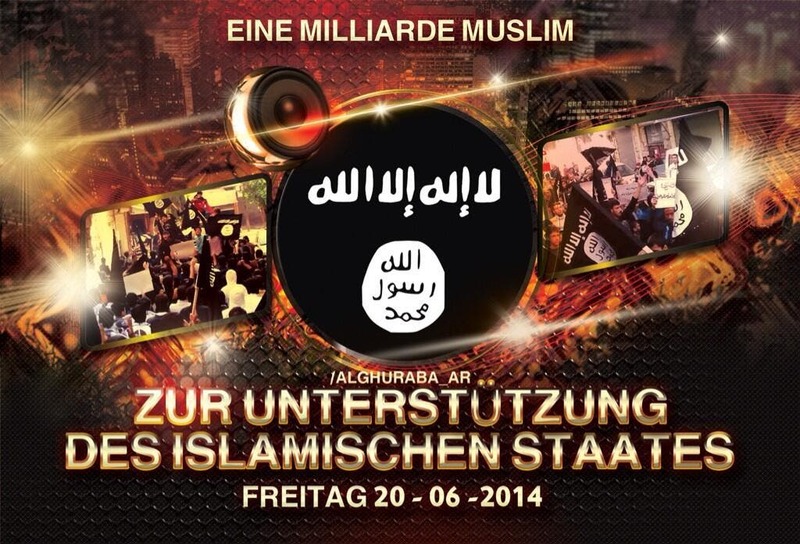 In addition, Twitter accounts affiliated with ISIS are engaged in a hashtag campaign. Hundreds if not thousands of users are tweeting special hashtags, making them appear on @ActiveHashtags, a Twitter account that tweets the most trending hashtags of the day in the Arab world. 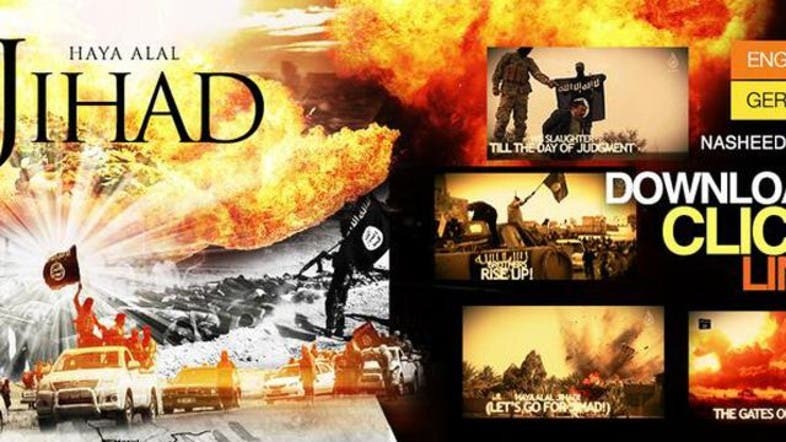 The jihadist group has also launched an online magazine to recruit more fighters. The 10-page magazine named “The Islamic State Report” explains how life within its envisioned Islamic state would look like. The first issue of the magazine features an interview with someone called Shaikh Abul-Hawraa’ Al-Jazaa’iri, presented as the organizer of a seminar to graduate Imams in the Syrian city of Raqqa. “Our teams go out every day, split up on the streets of the city and examine the restaurants, wholesale outlets and shopping centers. We also conduct direct medical supervision of the slaughterhouses in order to ensure that they are free of any harmful substances. We will soon be holding a seminar [God willing] to teach the proper Islamic method of slaughter. We hold surprise inspections on a daily basis at varying times,” Abu Salih Al-Ansari, the head of the Consumer Protection Office, tells the magazine. Regarding law enforcement, the magazine’s issue 2 says: “The longest we can detain someone for is one week. If their guilt can be established through primary and supportive evidence, and through witnesses, we submit the matter to the court so it can judge the case with the book of Allah. If we cannot establish the person’s guilt, we release them. If the individual is detained longer than one week, I’m required to compensate them for each additional day that they’re imprisoned. 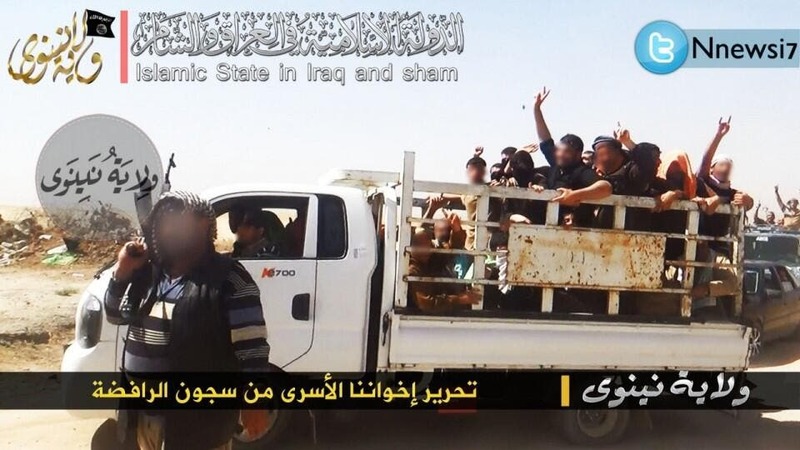 To promote its propaganda, ISIS is also relying on advanced media production techniques, as shown in some of its high-quality videos. In one of them, a British man identified as Abu Muthanna al-Yemeni appears flanked by two other jihadists, appealing for young Muslims in the West to join their cause in Syria and Iraq. 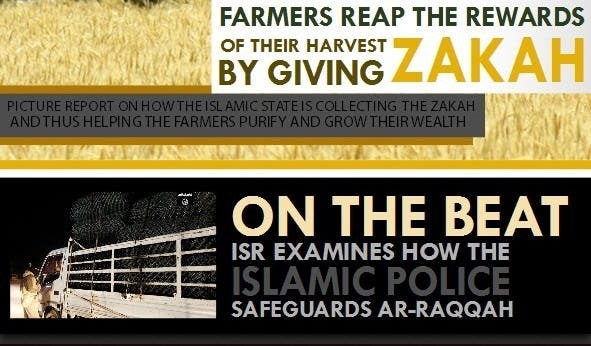 In another high-quality video, ISIS jihadists are shown implementing their version of sharia law in an unknown town in Iraq or Syria. They go to markets asking people to go pray, conduct anti-drug operations at night, and destroy mausoleums, which they see as idols being worshipped. 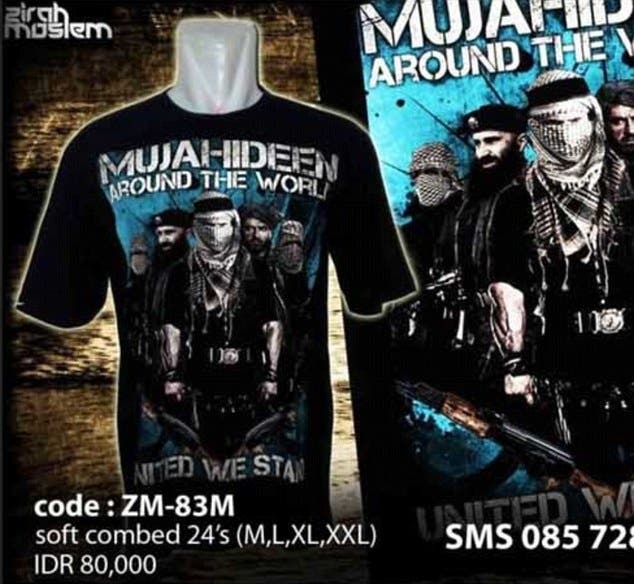 Western Muslims are an important target of ISIS’s social media propaganda. The group ensures most of its media productions are translated into as many Western languages as possible. 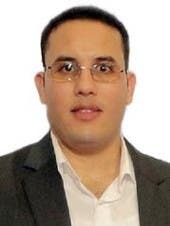 This is done through sophisticated media arms such as Al-Furqan Media, Fursan Al-Balagh Media, Asawirti Media, Al-Ghuraba Media - which appears to be operated in Germany - and Al-Hayat Media Center (http://justpaste.it/ma_asabak). The last one provides the translation of a recent speech by ISIS spokesman Abu Mohammad al-Adnani al-Shami into English, Turkish, Dutch, French, German, Indonesian and Russian. He said the growth of jihadist activity on social media is in line with the wider use of the virtual space by people in general. Government oversight is not “much of a deterrent in these conflict situations,” Singer added. “You are talking about a virtual space where physical location of the sender can be everywhere from a stable state, a failed state zone (like much of Syria or Iraq now), or thousands of kilometers away,” he said. “Small governments trying to control all the content on the Internet is like them trying to build sand castles in the desert in the midst of a wind storm,” said Singer, whose research focuses on U.S. defense needs and the future of warfare. Also, “intelligence services allow some jihadi web pages to function to get intelligence,” added Felbab-Brown, an expert in international conflicts and non-traditional security threats.